Sharon and I played golf at Turkey Creek Golf Club with the Sanborns. 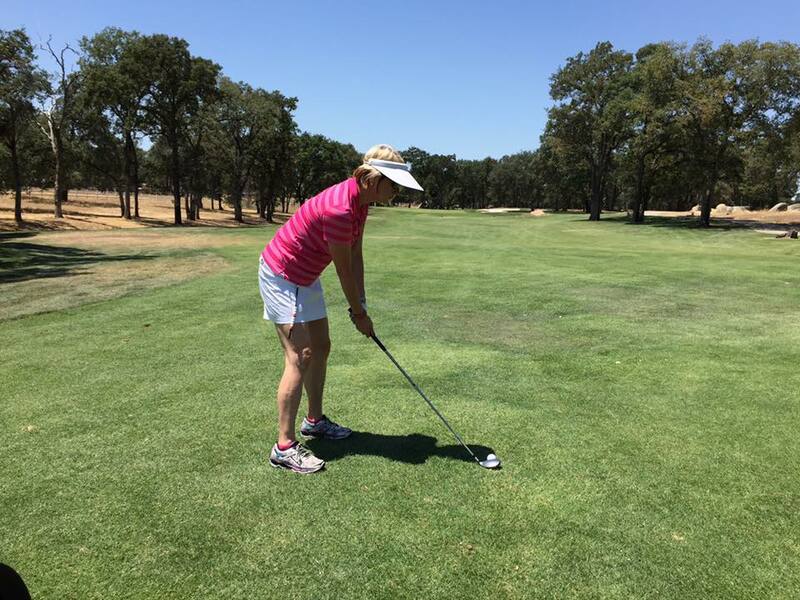 I haven't played golf since last August at Lake Almanor. As you expect, I was very erratic. Sharon ended up beating me by a stroke. We ended the evening at the Sanborns. After a dip in the pool, they served a great dinner of steak kabobs.